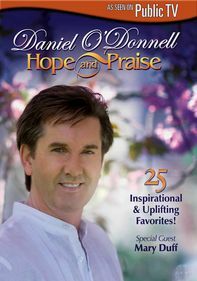 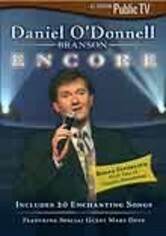 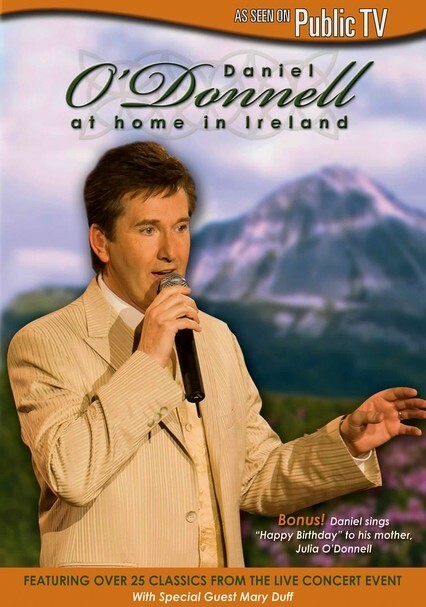 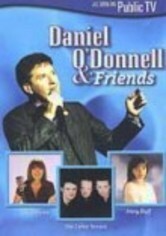 In this innovative musical special, Irish singing sensation Daniel O'Donnell introduces viewers to his favorite stomping grounds throughout Ireland. 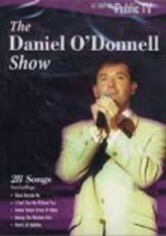 Along the way, he performs many of his beloved hits, such as "Dear Old Galway Town" and "Belfast." 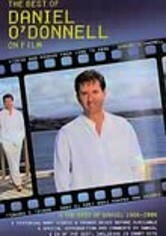 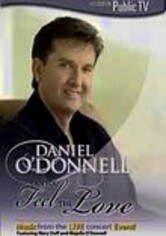 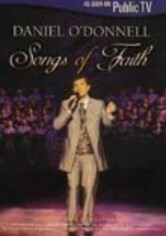 Surrounded by the idyllic sights and sounds of his native land, O'Donnell also sings "It Is No Secret," "Heartaches by the Number" and "Save Your Love," a duet with Mary Duff.